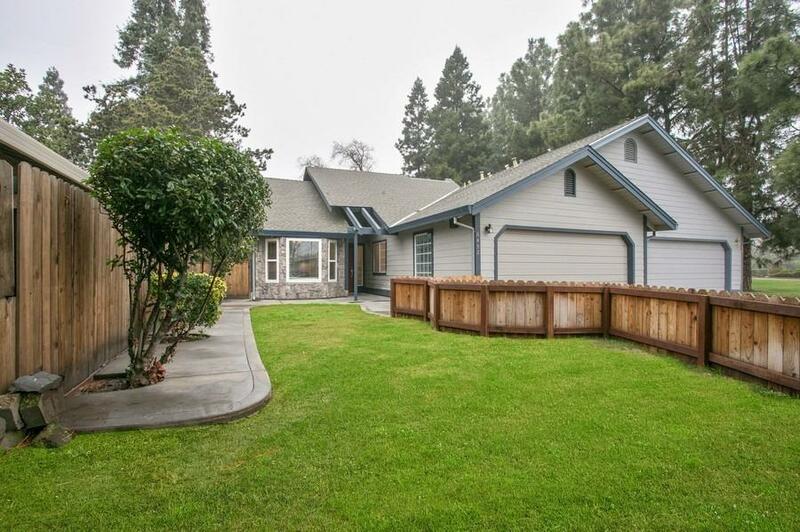 This move-in ready single level halfplex is a true find in desired Greenhaven Pocket location. featuring 2 bedrooms and 2 full baths w/2 car attached garage. Light and airy with vaulted ceilings, updated kitchen, roof, HVAC, new interior paint, carpet, fenced in front yard , and much more! An ideal location close to schools, shopping, parks along with the river trail and downtown area. Come see this home today and make it yours!